Welcome to our free hosting network. 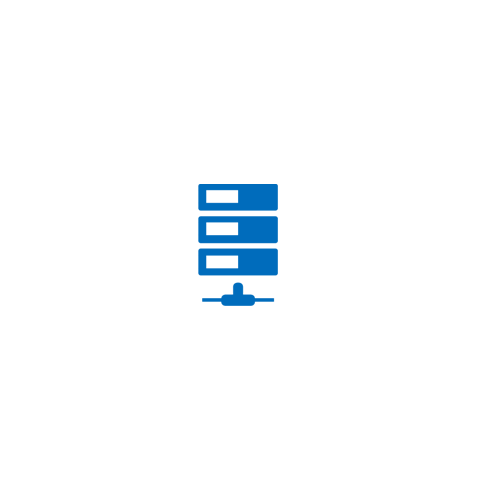 Ilovefreehosting proudly offers free windows hosting to clients all over the world without any obligations since it has become the most preferable choice now-a-days for many business industries. It is flexible and easy to handle. 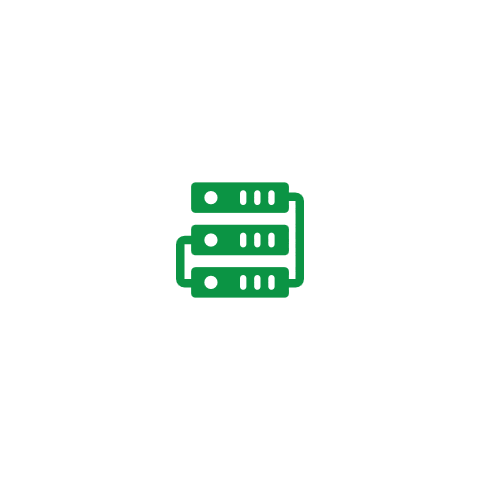 Our hosting is ideal for all applications from basic to advanced and we are very confident that you would choose our hosting for your websites after looking at the features we provide. Be fully confident in our free hosting reliability and service before you commit. We provide instant server installation setup within less time and temporary URL for you to use. You can use it to test your site just like a real domain name or even use your own domain name. IS UNLIMITED REALLY UNLIMITED???? Yes of course, we use multi frequencies from multiple carriers to ensure unlimited transfer rate, download and upload network speeds and also provide unlimited disk space to run more number of applications and manage many user related accounts. With just a single click, you can easily install any application of your choice and use latest ASP.NET & PHP applications such as Nopcommerce, WordPress etc from the provided enhanced control panel. 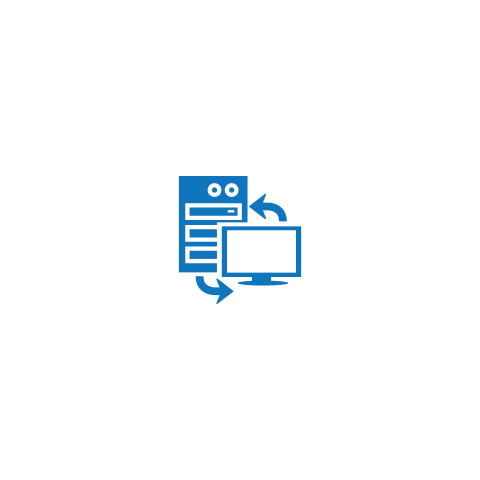 Our servers are configured to run the applications without fail. Our windows hosting service will be having a cPanel interface which helps in sharing applications internally and maintain the website statistics, add additional storage memory, virtual server editing up and down depending on requirement etc. Each and every hosting platform we provide is secured by integrated firewall mechanism to protect from malware to make it ad free and provide backup based on the duration you select such as daily, weekly, monthly etc without any loss of data. We monitor your server from time-to-time and maintain the software update. We provide round-the-clock customer support service to our customers. Our team of experts are eager to help you out with your concerns anytime via email, chat, telephone etc.